Sometimes (at least for me) it can be hard to buy gifts for grandma and grandpa. What do you buy for someone who has everything or limited space? GrandBox is the original monthly subscription box customized and curated specifically for seniors 65 and up. Every month, the GrandBox team creates a new theme to build each box around. Every theme and product is meant to bring joy to your loved one. From Route 66 to Back-to-School to A Day at the Spa, they make sure that each box will be a delightful surprise. Their team has the experience and knowledge to know what grandparents will love. It's the perfect gift to bring a smile to the older loved ones in your life and have them talking about their GrandBox for days. The theme of the box I received for my grandmother was a fall theme. I love that it included personal pictures and I was able to send a personalized note. It's a whole page, so I imagine that you could write a whole letter for your loved one to read if you wished. I think my grandmother will really enjoy her box. I'm giving this one to her when I see her this weekend, but I think making a note to a loved one that you bought a subscription for them would make a great gift! My readers get to save! GrandBox is a perfect Holiday Gift for your loved ones! Order yours now for the Holiday Season! For holidays, they make sure that your GrandBox arrives before the important date, including Christmas, Thanksgiving, Mother's Day, and Father's Day. Click HERE to save on your first purchase! What do you think of Grandbox? I am a USFamilyGuide.com Blogger and received this product complimentary to provide this post. All opinions are my own. This product is featured in our 2017 Holiday Gift Guide. Grandbox Subscription Gifts for Mother's and Father's Day | $5 Savings Here! Surprise the Grandparents with The GrandBox they will love it! GrandBox ~ #HolidayGift for #Grandparents! Delivering the Gifts of GrandBox for All Occasions and Just Because! 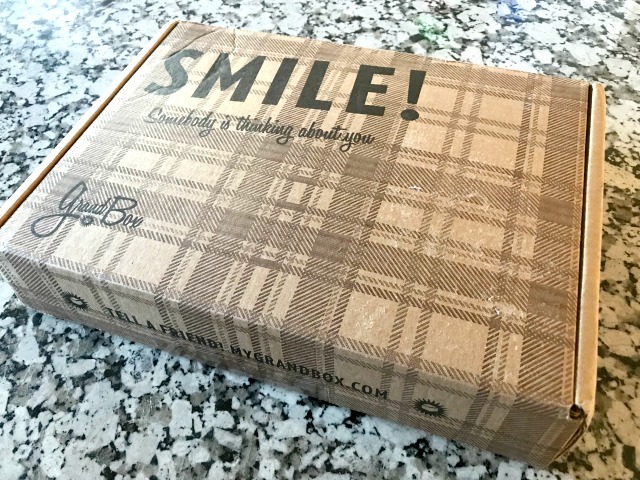 Review- GrandBox is the perfect gift seniors, grandparents & Grandparent's Day! Kick off the new year with some great monthly traditions! 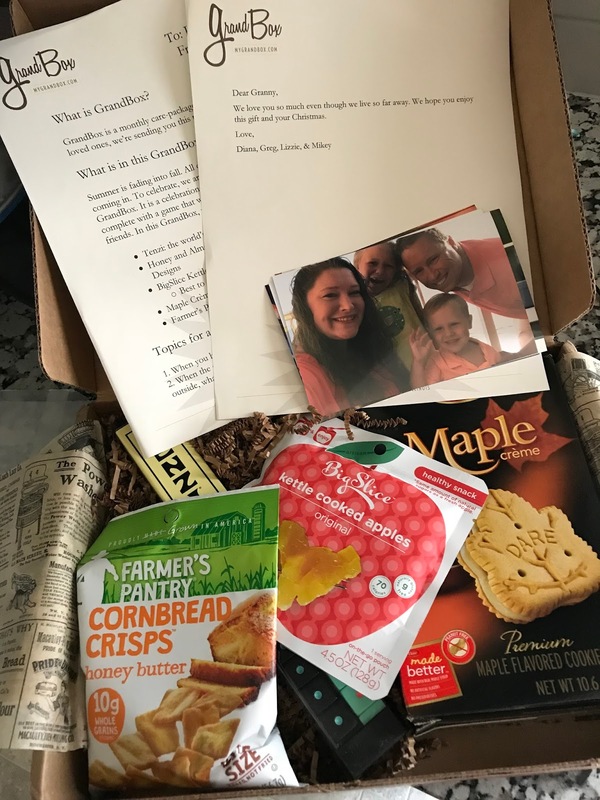 GrandBox: The Perfect Gift Subscription Box for Grandparents!